With the rising costs of health care and daily living expenses in the United States, more and more retirees are looking south for their slice of paradise. Panama continues to be one of the most popular choices due to its gorgeous climate, lush forests, pristine beaches, and low cost of living. The government continues to promote alternative energy sources too, pushing the country forward while looking to improve air quality. Panama is at the forefront of the green initiative, finding efficient, renewable energy sources to reduce the country’s reliance on fossil fuel. As of 2011, 55% of the electricity generated in the country came from hydroelectric plants. Another 45% was the result of thermal plants. While these sources have enjoyed a high degree of success, rising oil and electricity prices in addition to increased consumption have opened the market to other technologies. Hydroelectricity is extremely efficient during the rainy season, but in the dryer months the water levels and energy production decrease. This means increased consumption of fossil fuels; the high winds present during the dry months make wind power an attractive and viable alternative investment. New government policies seek to diversify the energy matrix by promoting greater investments in wind power. There are a number of government and economic policies which were enacted to promote renewable energy and attract investments in new technology. In April 2011, the country passed Law 44 which will diversify Panama’s energy matrix by promoting more wind power. It recommends 15-year contracts to ensure there is a constant revenue stream and source of energy to consumers. ETESA received a number of bids from investors and eventually awarded four new projects to construct wind farms. In July 2013, Unión Eólica Panameña began construction of the first farm in Penonomé which is a province of Coclé. It will be the largest facility of its kind in Central America with plans to construct more than 100 towers. This $440 million project is expected to be in operation by mid-2014 with the aim to generate 6-7% of the country’s electricity consumption which will provide enough power for more than 500,000 people. It is also estimated to replace approximately 145,000 tons of oil that would be needed to produce the same amount of energy. 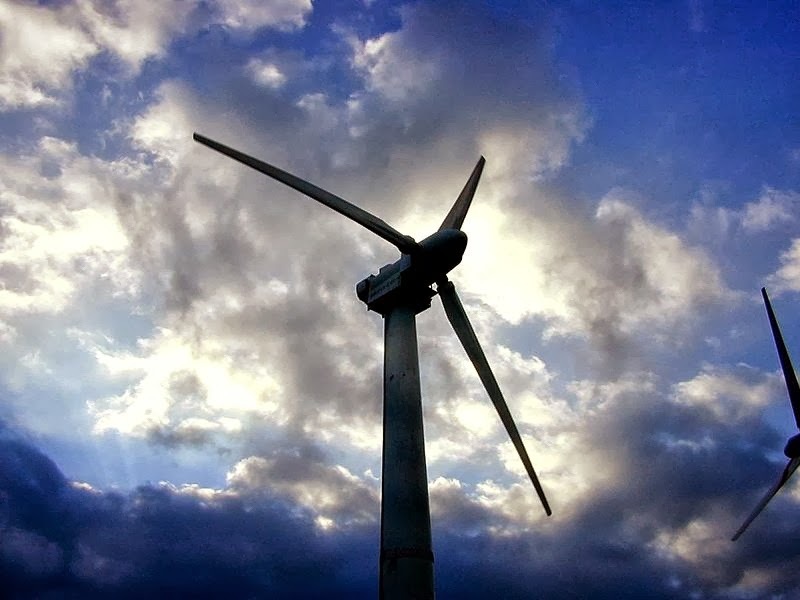 The Panamanian government and UEP are optimistic about this venture and are certain that the new wind farm will reduce the reliance on both fossil fuels and hydroelectricity. It is a cheap and efficient form of energy which will further reduce the cost of living for all residents. Workers have been installing about 2-3 wind turbines each week and hope to have the majority of the towers installed by the end of the year. When completed, the Penonomé will have the capacity to generate 220 MW of energy, which is twice the level of output from similar facilities in the region. It is a great time to consider moving to panama because of the affordability and tranquility of the city. Looking around in Panama City for house rentals is very easy to do and a lot of fun. Living close to the beach and with all the modern comforts of society as well as cultural events and a lower cost of living are just a few of the hundreds of reasons why you should look into moving to beautiful Panama City. About the author: Going green? Annie Jane loves writing about global sustainability and what steps countries and businesses are making to benefit the environment.